mundane jane: Over the river and through the woods. I'm taking the week off to give thanks for a week off. 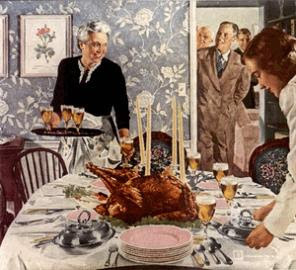 Previous Thanksgiving posts can be found here, here, and here. Enjoy your Thanksgiving. This years' pie, I predict, will be delicious.